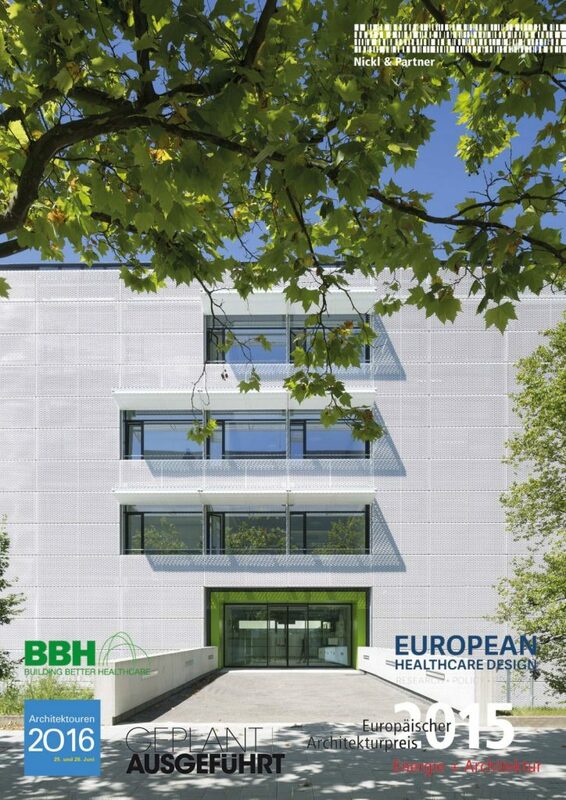 This new build on the campus of the Ludwig-Maximilian university hospital will house two existing research institutions under one roof, one specialising in neurodegenerative disorders and the other in stroke and dementia research. The two bodies use a direct, integrated approach to fundamental and applications research. This is reflected in the structure of the square building, which has a large inner courtyard. It is designed for simplicity and flexibility, with open-plan, intercommunicating laboratories to encourage the sharing of information. 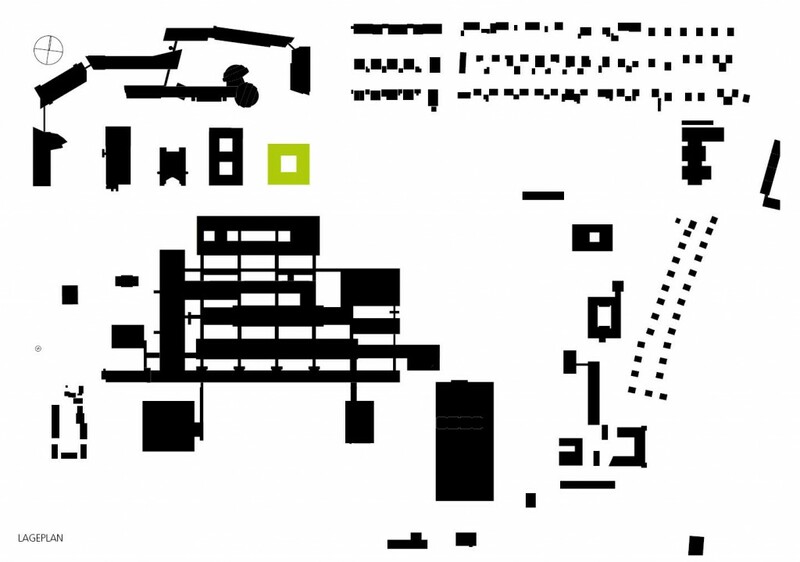 The offices and central utility areas are grouped together in the northern and southern sections of the building. Research animals are housed in the basement, and the central teaching, conference and laboratory areas on the ground floor, with the entrance on the main street. The building’s transparent shell of metal mesh panels, and its simple geometry, make it stand out boldly against the surrounding buildings.